If you haven’t been keeping up with us online, VStv is getting ready to officially launch Monday, January 19th, 2015! Some sports roundtable discussions are already on our YouTube channel, but you’ll be able to catch everything on Time Warner Cable 88 and FREE online! Make sure you check us out on Facebook too! 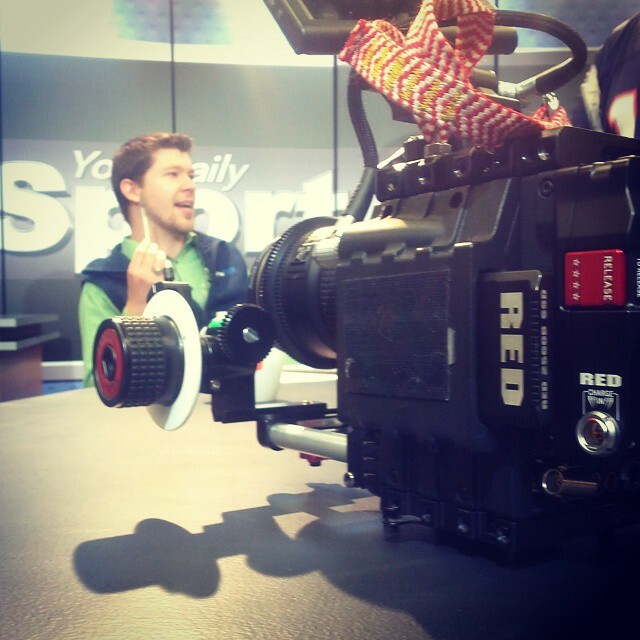 ← New Career Opportunity: TV Sports Host? !